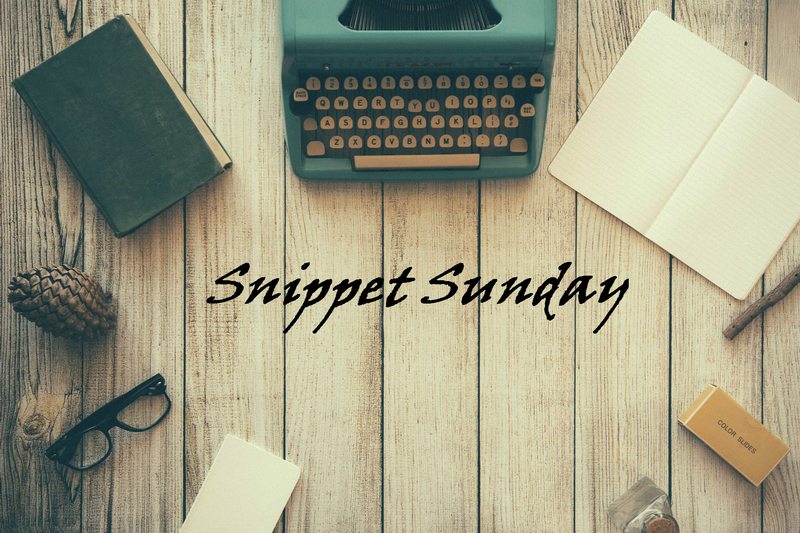 IT’S SNIPPET SUNDAY TIME! Yahoooo! In honor of Father’s Day, today I am going to share a poem I wrote. This is a Sestina, meaning certain words are repeated in a variation of patterns. So, without further ado, enjoy. plastering glitter filled raindrops against the window pane. The young girl glides silently to the glass, her head bowed to hide her tears. is now in the seemingly incapable hands of one confused doctor. No one – not her mother, brother, or grandmother can console the terrified daughter. their goal to ease her suffering while she waits soundlessly in the cold room. The ailment is unknown, a ghost like plague tormenting the doctor. suffocates all who stand near, a thick cloak of agony enveloping the father. Weeping, sniffling, cries soon flood four sharp corners with tears. create new patterns in the grungy garments worn by the daughter. She will not go home, she will not go to class – refusing to waste time with her father. She does not know how long they have together, trapped in this mystifyingly spotless room. claims that it will fade, but what is the worth of the doctor? spur him into action? It is unbearable, the tearing and ripping out of your heart sort of pain. takes him farther and farther from her reach. This shriveling shell, her father. devoured journals as if they were the only sustenance available in his room. stared, watching rain pour from the sky and slam into the ground. Pain. She thinks only of how death looms overhead, drumming her fingers against the window pane. holds its breath, waiting for the news with eyes frozen from dripping icicle tears. “It is the kidney!” exclaims the doctor, relief disintegrating his exhausted tears. The room filling with the collective release of pain. The daughter will not lose her father.